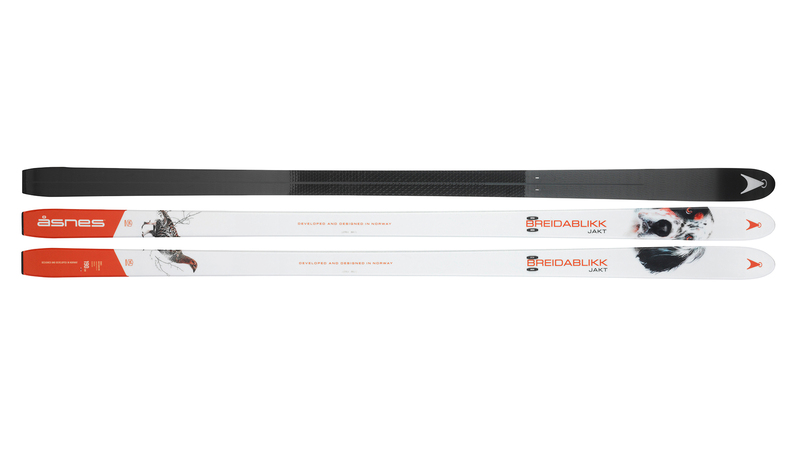 With no steel edge, the Breidablikk was developed for those who hunt with dogs – or for those who simply want the companionship of a dog on trips to the back country. 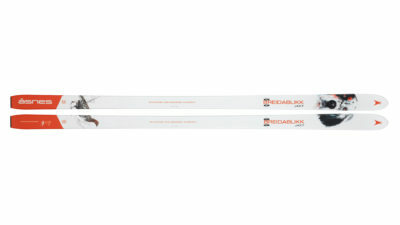 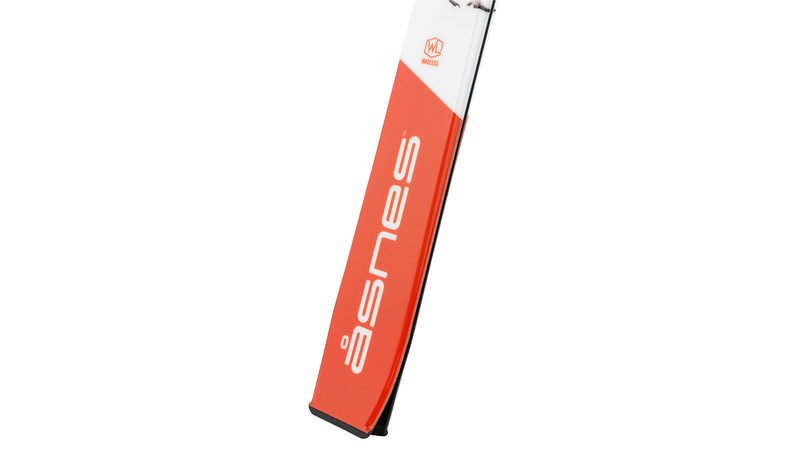 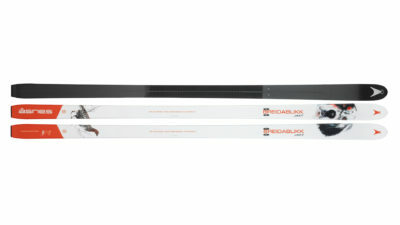 This hunting ski’s sidecut of 22mm and soft tip make it ski easy to turn; it’s a ski easily to control in demanding terrain, offering excellent float on deeper snow.. The Breidablikk has both an extruded sole with a waxless coating and Skinlock, making it ready for an X-Skin to be instantly locked in for efficient climbing. 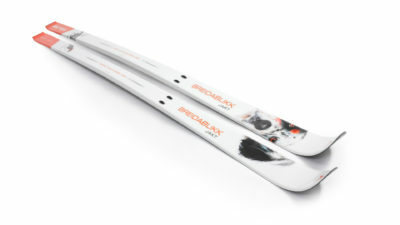 This makes for an ski extremely versatile ski, whatever the terrain or conditions. An excellent choice for long winter hikes in moderate terrain – a faithful companion in the mountain.